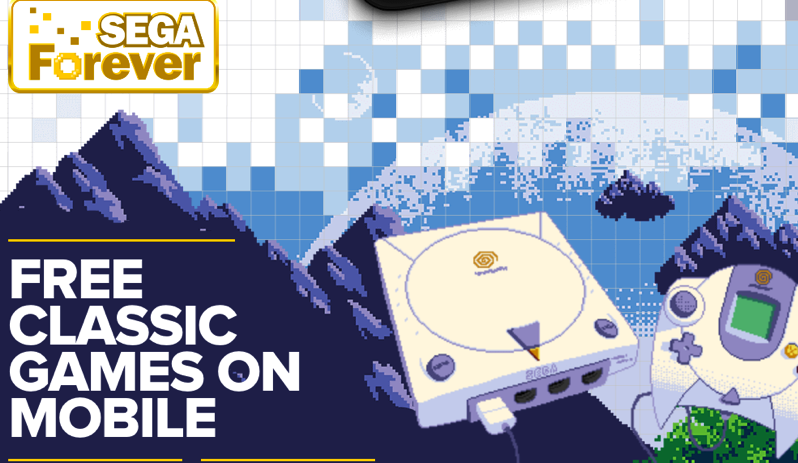 SEGA Forever has launched, the game console maker’s plan to dent the mobile gaming space. They plan to offer free ad-supported games from “every console era”, including Master System, Genesis/Mega Drive, Dreamcast and more. Today sees the first wave of free ad-supported games (with in-app purchases to remove ads), with iOS games also seeing free iMessage stickers packs. More games will be released every month. Every two weeks will see a new batch of SEGA games released for iOS and Android. These games will also you to play them offline, take part in leaderboards and more. Games will include wireless Bluetooth controller support as well. While Sonic the Hedgehog and other versions been out for a couple years now, the ad-free version is available for $2, just like the others. This is a smart play by Sega—release all your throwback console titles for free for the masses, and know that a tiny percentage will pay to have ads removed.